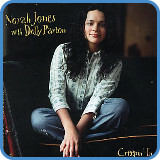 ‘Creepin’ In’ is the song Norah Jones recorded with Dolly Parton. Unexpectedly, as Norah seemingly is all about the ballad, there is some seriously fast strumming going down here. Originating from a similar style as used in ‘Blowin’ In The Wind’, you soon start combining the open position chords with major and Minor Pentatonic licks. For all the TAB (including the solo, which took a while to transcribe!) take the advanced guitar course. 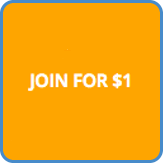 The opening lick over chord I (G) is played using pull off’s and hammer on’s from the Minor Pentatonic and Mixolydian scales. Following on from this, we mainly use the I, IV and V chords for the verse and chorus. The IV and V chord having the variation of sus2 added and taken away from it. The turnaround uses the chromatic line of F – E – Eb as we move through the chords of G7, C and Cm. 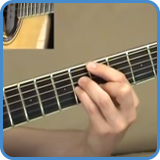 Could ‘Creepin’ In’ be the only famous song in the world that uses an open position Cm chord? Probably. 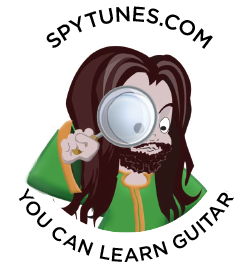 You get full TAB and analysis in the advanced guitar course. Watching a close up of the right hand during the solo makes it obvious how many of those notes are played by hammering on and pulling off! You really do need the TAB for this to learn this kind of rapid playing. In order to play this fast, you may need to practise the chromatic exercises for a while. As you do, why not try them using a hammer on and pull off technique instead of picking every note? 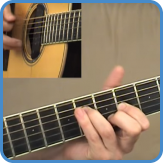 In lesson 57-59 of the advanced guitar course, we do just that! 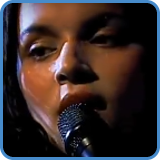 As the daughter of The Beatles’ musical mentor Ravi Shankar, Norah’s destiny might seem written in the stars when, at the age of twenty-three, she released her incredibly successful album ‘Come Away With Me’ on the legendary label Blue Note.